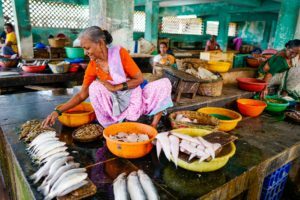 Peer-to-peer (P2P) lending in India is set to grow into a US$5 billion industry by 2023 as alternative finance continues to fill the void left by banks. The Economic Survey 2017-18 tabled in the Parliament in January show that small and medium-sized enterprises (SMEs) continue to be seriously underserved by the traditional financial sector. The amount of credit or loans disbursed by banks amounted to Rs 26,041 billion (US$366 billion) as of November 2017 with only 17.4% going towards SMEs. At a time when banks are tightening their purse strings, P2P lending platforms are witnessing steady traction as they serve the huge section of borrowers who fail to qualify for a loan by having no or poor credit scores. Borrowers, mostly SMEs, are taking to these online platforms for hassle-free loans. For investors, also called lenders, it is the appeal of higher returns. Faircent has more than 40,000 registered lenders and close to 350,000 registered borrowers. The total disbursements on the platform stands as close to Rs 800 million (US$11 million). i2iFunding.com, another major P2P lending platform in India, has witnessed significant growth as well. “Earlier, we were disbursing close to Rs 30-40 lakh (US$42,000-56,000) a month; but now, it’s around Rs 1 crore (US$140,000) a month,” Raghavendra Pratap Singh, co-founder of i2iFunding.com, told BusinessLine. i2iFunding.com raised Rs 5 crores (US$768,000) in seed funding from SucSEED Venture Partners in March 2018. At present, the Indian P2P lending sector is populated by more than 30 players. Besides Faircent and i2iFunding.com, other platforms include LendBox, Lenden Club, IndiaMoneyMart, Monexo, Rupaiya Exchange, LoanBaba and CapZest. 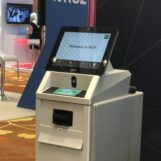 These have attracted more than US$220 million in funding between 2015 and 2017, representing 2.5% of the overall fintech funding of the same period, according to Inc42 Data Labs. One of the newest player, Finzy, has just closed a US$2.3 million pre-Series A funding round. The startup said it will use the funds for global expansion, technology investment, and stronger distribution networks. 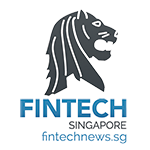 Finzy, a consumer lending platform, claims that its monthly loan disbursements have grown more than 2x in the last six months, and further expects to grow by an additional 3x by March 2019. Lendingkart, an Ahmedabad-based SMEs lending platform, raised Rs 565 crore (US$87 million) in a Series C funding round in February. 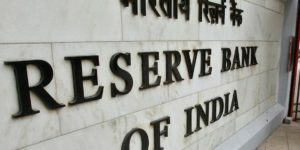 Amid the fast growing P2P lending industry, the Reserve Bank of India (RBI) fashioned a set of rules for the sector and came out with regulations in October 2017. Key among them was a requirement that P2P lenders register with the RBI. 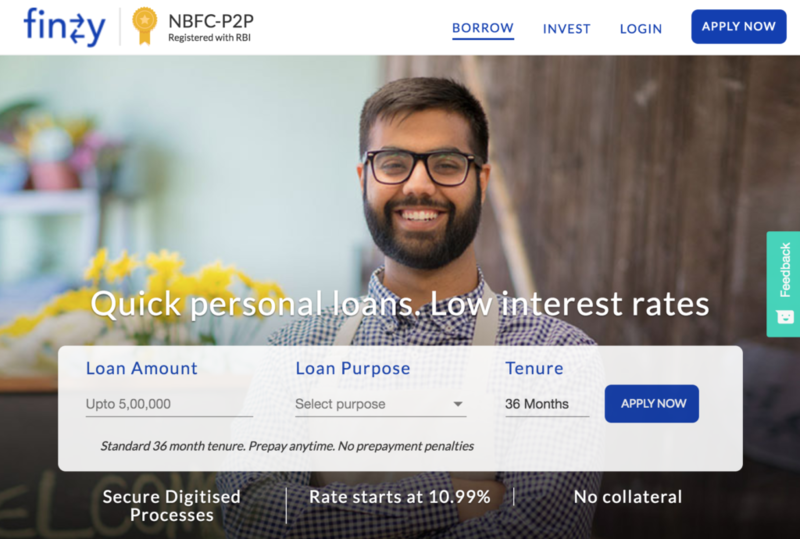 Nine months since, less than 10 of P2P lenders in India are registered in the “NBFC-P2P” category, according to Bloomberg Quint. These include Fairassets Technologies India Pvt. 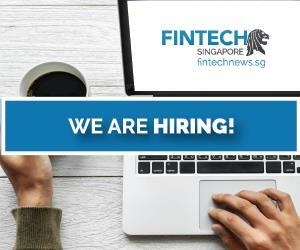 Ltd., Fincquare Fintech Pvt. 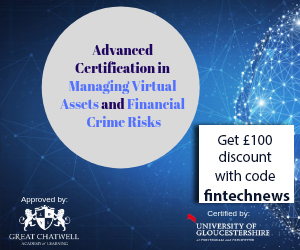 Ltd., Bridge Fintech Solutions Pvt. Ltd., Bigwin Infotech Pvt. Ltd., OHMY Technologies Pvt. Ltd., and Lenden Club. While the RBI has not released the number of applications, industry executives believe that close to 40 businesses had approached the regulator for a license. But the stringent conditions attached by the RBI may cause smaller players to depart from the business, leaving room for larger platforms and players to get into P2P lending now that it is a regulated space. In March, the Economic Times reported that Paytm was looking at entering P2P lending. In June, IIFL-backed discount broker 5Paisa.com disclosed that it too was interested in a NBFC-P2P license after raising US$15 million. Earlier this week, Alphabet Inc’s Google announced a partnership with four Indian banks to offer instant, pre-approved loans to customers “right within Google Pay in a matter of seconds,” it said in a statement.